Breeze is part rebel, part knight in rusty armor, and every ounce his own man. He’s a rugged, reclusive Florida boat bum, living on the outer edges of society. He’s on the run from his past, but that doesn’t stop him from growing dope on one island and brewing rum on another. Trouble finds him, no matter how far off the grid he goes. He has a knack for getting out of predicaments, mostly of his own making. The women come and go. Breeze is the new anti-hero of Florida Fiction. 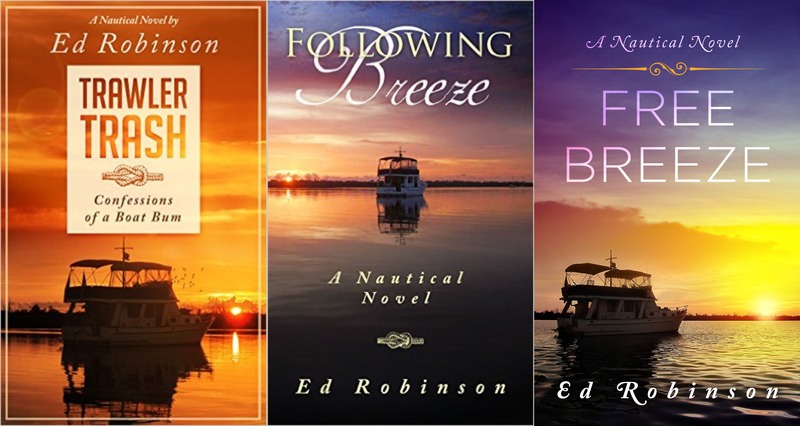 This entry was posted in Uncategorized and tagged Action, Adventure, Boating Book, Books, Florida, Florida fiction on August 26, 2015 by Ed Robinson. 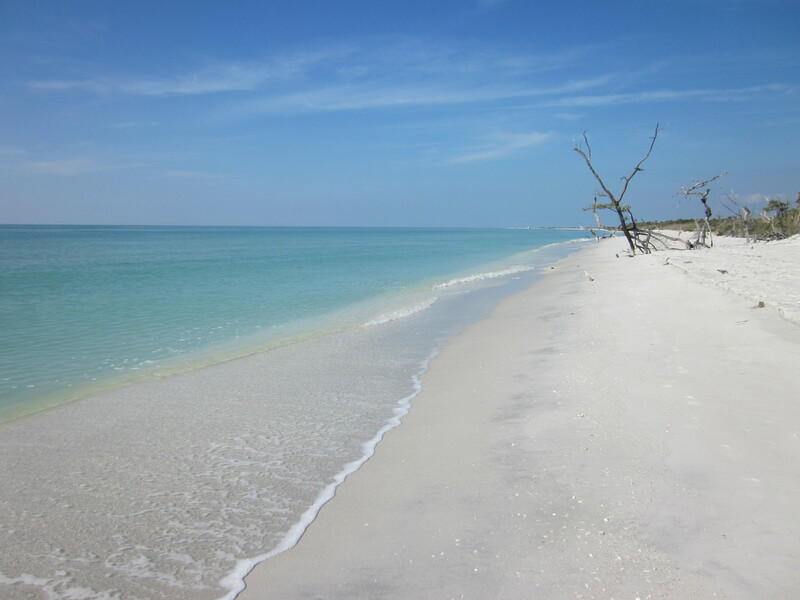 One of our favorite stops in our travels has been Longboat Key. 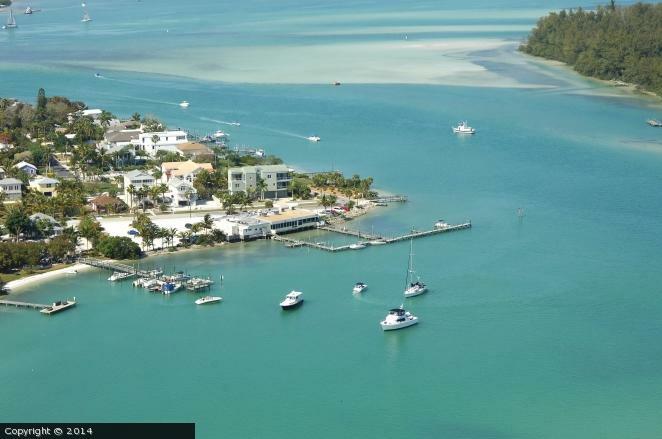 A nice anchorage, good restaurants a few hundred feet away via dinghy, spectacular beach and a party atmosphere on weekends make this must stop along the Gulf Coast Intercoastal Waterway. Longboat Pass is a treacherous and dangerous one. Access is best made from the inside. Heading north approach the bottom of Jewfish Key and turn to port. You can see Moore’s Stonecrab Restaurant as soon as you clear Jewfish Key. It looks as if you want to anchor between Jewfish and Longboat, and you can, but the current is wicked strong there. If you instead choose a spot alongside Moores, the current diminishes. During winter this spot can get crowded, but holding was good for us while we were there. Next to Moore’s is the Mar Vista Restaurant. Both offer good Florida fare and are boater friendly. The water is gorgeous with plenty of dolphin and manatee willing to visit. Weekends get a little busy in this area as it’s a popular place to party. 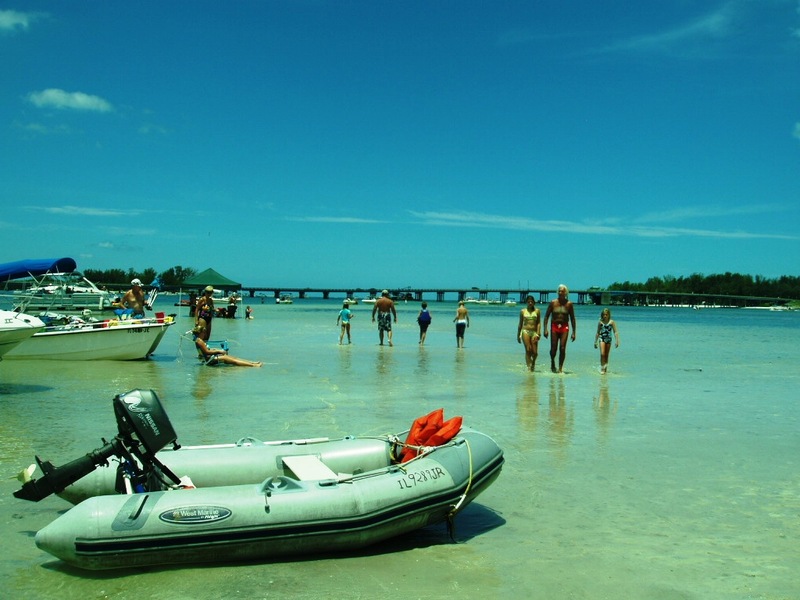 Just inside Longboat Pass is a large sandbar that locals congregate on. The north end of the island offers a really nice white sand beach. There is no access to this part of the beach for the public, except by boat. It’s a short dinghy ride. You can set up beach camp on the inside and watch the revelers play out on the sandbar, or you can go around to the Gulf side and enjoy the spectacular view. Across the pass is Anna Maria Island. During our stay we took a dinghy ride across the pass, walked up to the public beach, and caught the free trolley to Publix for some supplies. Pretty good deal for cruisers with no cars. Bradenton Beach anchorage on Anna Maria offers a place to get rid of trash and take on water via jerry jugs. The general atmosphere there is kind of seedy though. Several of the anchored boats are derelict. Some of the resident liveaboards might be derelicts as well. Longboat is much higher end and safer appearing in our opinion. Longboat Pass and Beer Can Island to the right. Longboat Key is best visited out of the height of snowbird season. As I mentioned, the anchorage can get crowded during the winter, but if you can find a spot to drop anchor, it’s well worth it. It truly is a beautiful stop along the Intercoastal. Do NOT pass it by if you travel this way. This entry was posted in Uncategorized and tagged Ed Robinson, Florida, Florida Anchorages, Florida islands, Gulf Coast, Longboat Key on May 5, 2014 by Ed Robinson. 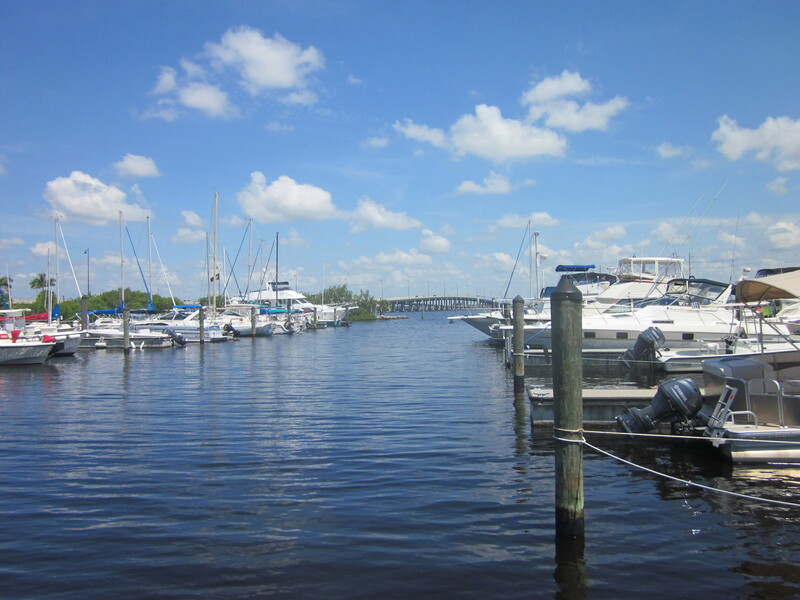 Even though we have no home other than our boat, we consider Punta Gorda our home base. That may change in the future as we stretch our sea legs, but for now the areas closest to Charlotte Harbor is where we consider “home”. Punta Gorda is widely recognized on various “Best Of” lists for quality of life, best places to retire, low crime, town beauty, etc. We didn’t quit our jobs and live on a boat just to live in a town though. The boating and anchoring opportunities nearby abound. Perusing the chart above, you can see that we are a short distance from several awesome destinations. 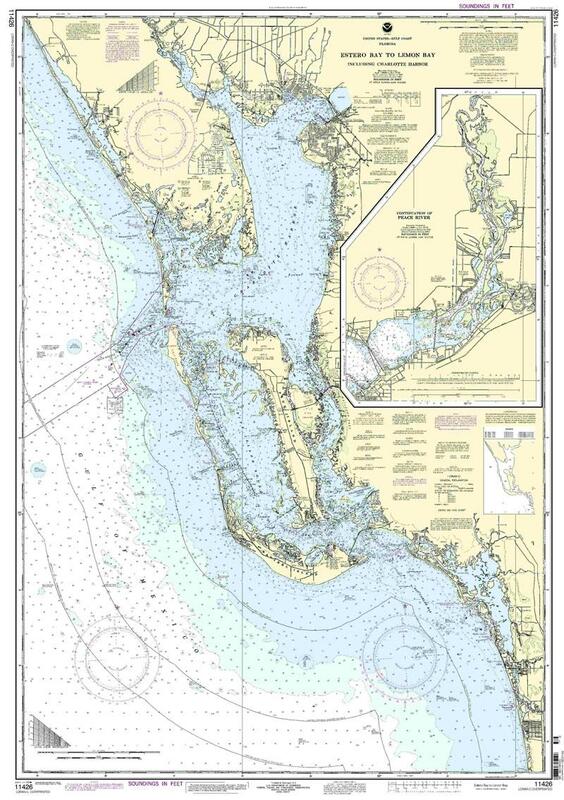 Boca Grande sits on the southern end of Gasparilla Island. 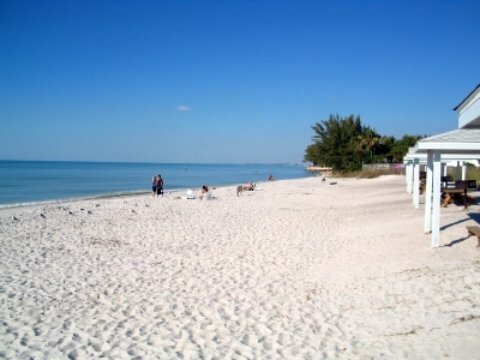 Cayo Costa offers pristine white beaches and the best anchorage in all of Florida. Captiva and Sanibel are just to the south. The Ding Darling National Wildlife Refuge on the Intercoastal side of Sanibel Island also has a beautiful anchorage. Across San Carlos Bay lies St. James City on the southern tip of Pine Island. 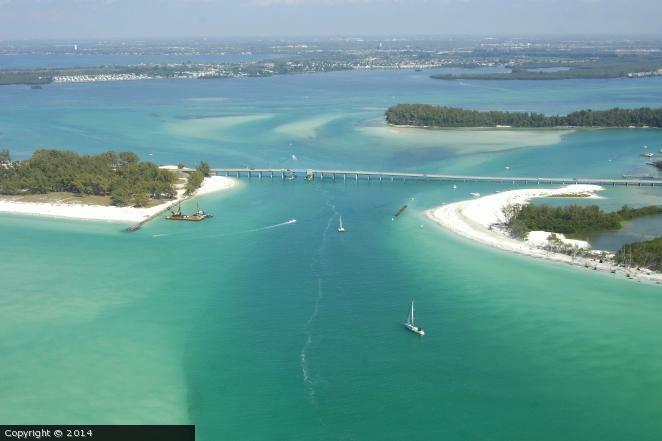 Just across the Caloosahatchee River is Ft. Myers Beach. A great stop for re-provisioning. Heading north from The Boca Grande Pass up the Intercoastal presents dozens of neat little hideaways to anchor in. Englewood Beach is home to more than a dozen full-time liveaboards, but there’s always room for a few more boats. Stump Pass anchorage is a bit tricky to get into with a draft of 4 feet or more, but once inside it’s well protected and the views are stunning. 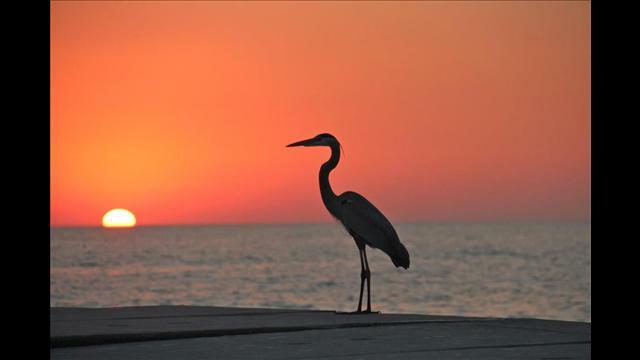 Further north once can explore Sarasota, Venice, Longboat Key, Anna Maria Island and on to the Tampa/St. 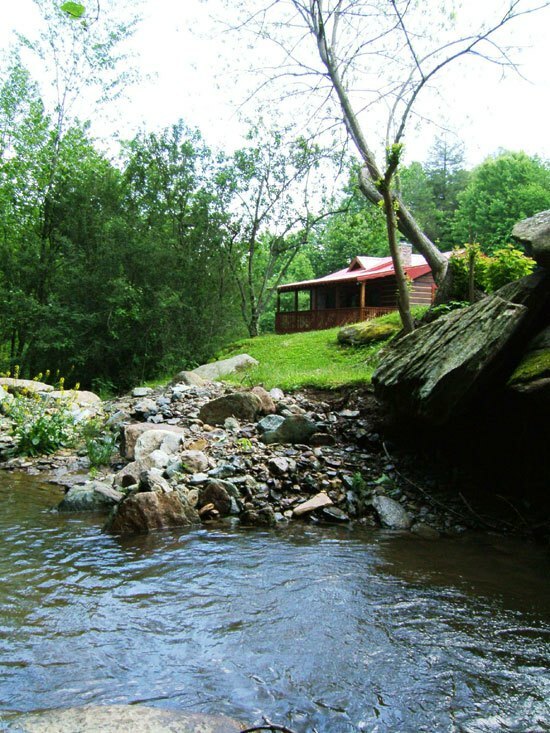 Petersburg area. Don’t forget a side trip up the Manatee River towards Bradenton. 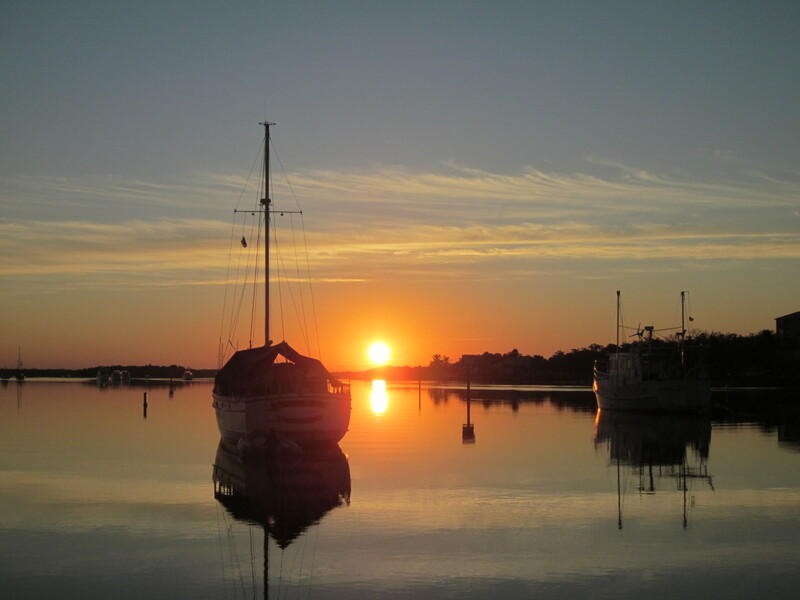 Happy cruisers can spend months, even years hopping from anchorage to anchorage along the west coast of Florida from Tarpon Springs all the way to the Keys. 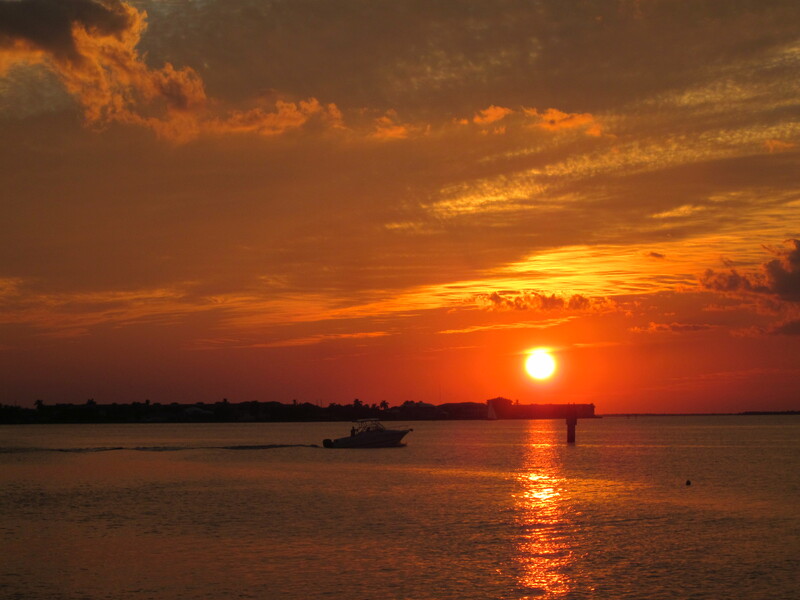 Key West and even the Dry Tortugas are within range from the mouth of Charlotte Harbor. 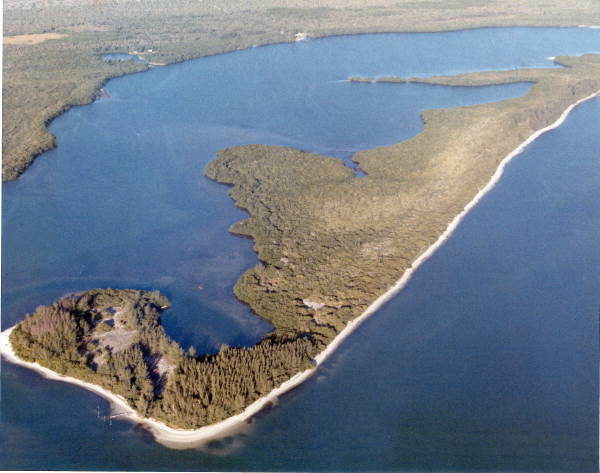 Pelican Bay, formed by the islands of Cayo Costa and Punta Blanca. The Florida Keys get all the credit for scenery, but I’m here to tell you that SW Florida rivals the Keys in every way. The beaches are far superior. The anchorages offer much better holding and protection, and the sunsets are every bit as awesome. If you’re thinking of buying that cruising boat and sailing off to the Keys, I urge you to reconsider. Southwest Florida is far less crowded, much safer, and dare I say, even more beautiful than the Keys. The beach at Cayo Costa. Where are all the tourists?! 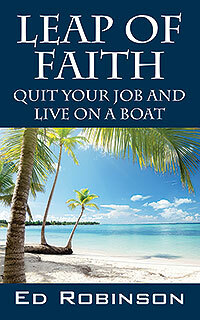 As I stated in my first book Leap of Faith; Quit Your Job and Live on a Boat, when you get your boat and make your way to Florida, look us up. I’ve got a cold beer waiting for you. 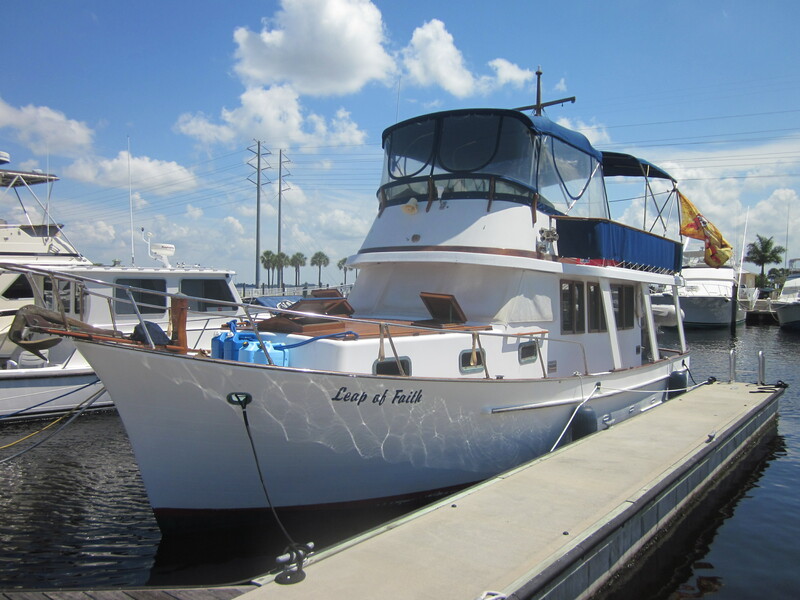 This entry was posted in Uncategorized and tagged Boating Florida, Charlotte Harbor, Cruising Florida, Florida, Gulf Coast Islands, Islands, Live Aboard A Boat on April 22, 2014 by Ed Robinson. According to Florida folklore, Gasparilla Island gets its name from the legendary pirate captain José Gaspar (“Gasparilla“, c. 1756–1821), who had his base on the island and purportedly hid his fabulous treasure there. 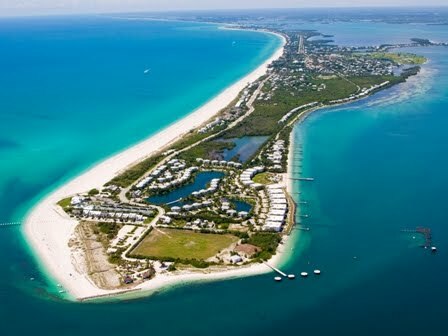 Situated above the Boca Grande Pass, just north of Cayo Costa, this island is famous for two things; The town of Boca Grande and the world’s best tarpon fishery. It’s the playground of presidents and Fortune 500 CEOs. You can visit too, as long as you’re willing to pay the 6 dollar toll to cross the old swing bridge from Placida. You’ll pay again to park at one of the public beaches, or you can visit The Southbeach Bar & Grill and skip the parking fee, (if you can find a parking spot). Having the reputation for hosting society’s elite and for charging to visit, keeps the beaches uncrowded. 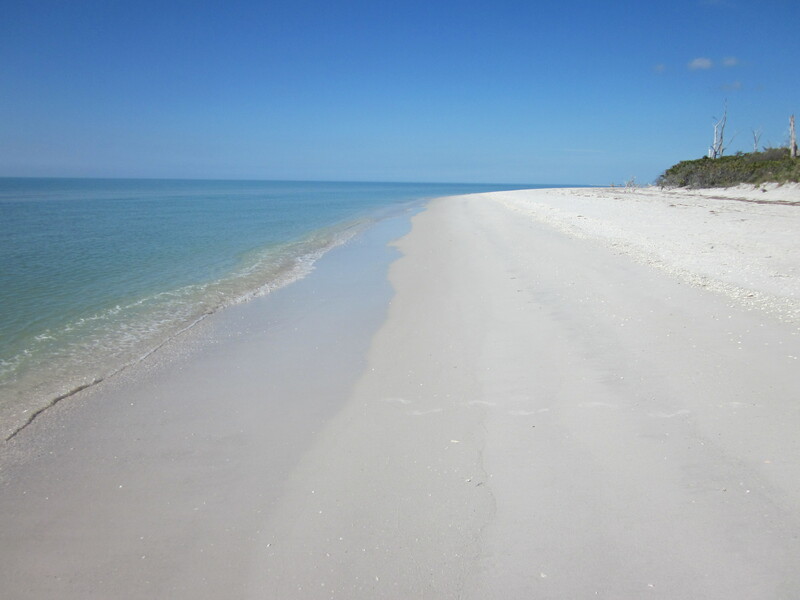 The wide expanse of white sand leading down to the clear, blue waters of the Gulf of Mexico are a sight to behold. The Boca Grande Pass is known worldwide for it’s awesome tarpon fishing, and is also the entrance to beautiful Charlotte Harbor. 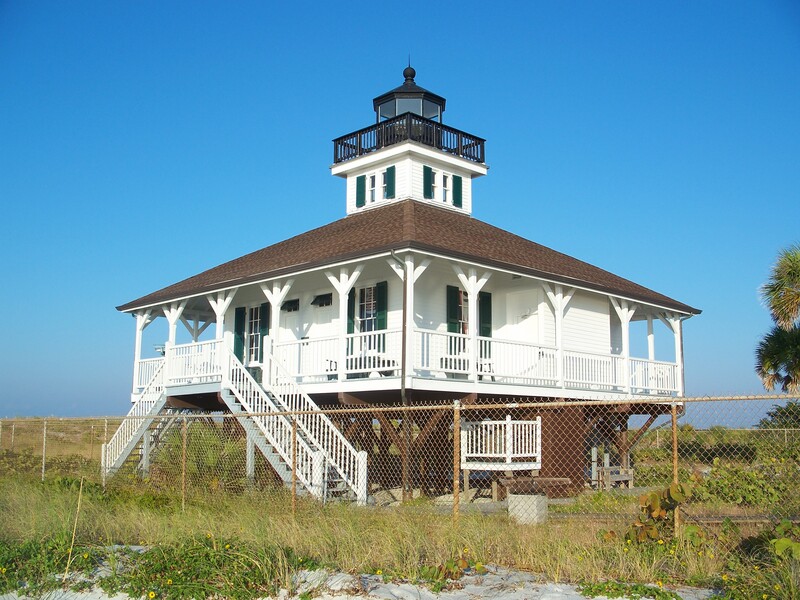 The old lighthouse on the southern point of Gasparilla has been converted into a museum, and is worth a visit. Although I could never afford the real estate there, it’s nice to visit once in a while. The anchoring possibilities are either inside Boca Grande Bayou, or just outside behind the golf course. I have taken the dinghy into the bayou from Cayo Costa when the winds are light. It’s a short walk into town from there. 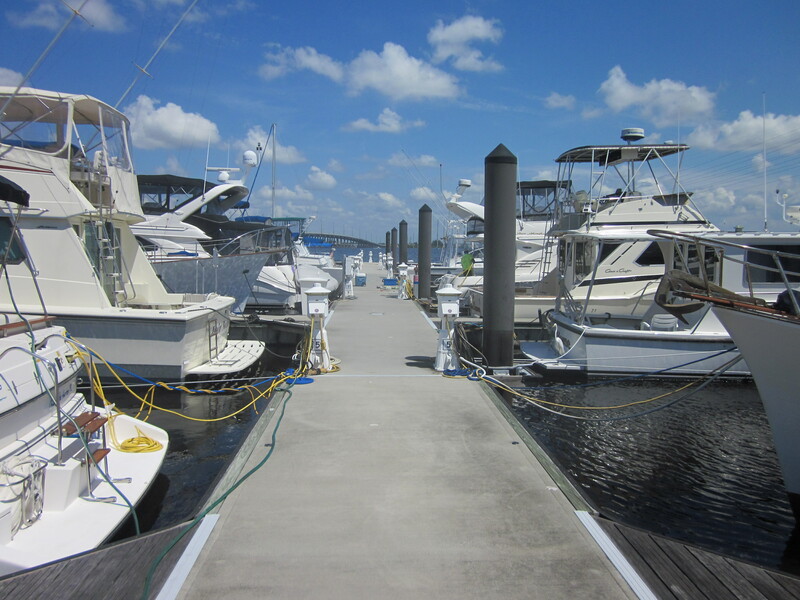 Note: there is a public dock available, but dockage is limited to 15 minutes during tarpon season (mid-april thru June). Anchoring inside the bayou means dropping a hook, then backing into the shore and using a stern hook or tying off directly to the mangroves. There is zero swing room. I wouldn’t try it in my boat, but I see boats less than 30 feet do it all the time. This entry was posted in Uncategorized and tagged Boca Grande, Charlotte Harbor, Florida, Florida islands, Gasparilla Island, Gulf Islands on March 26, 2014 by Ed Robinson.